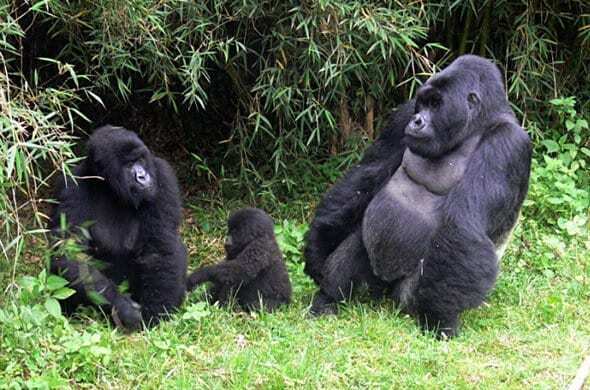 Uganda safaris can include but are not limited to gorilla trekking safaris, Uganda tours, golf safaris, adventure holidays, volunteering safaris, gorilla tours, beach holidays and so much more. Uganda is an undiscovered landlocked country with diverse biodiversity, culture, and attractions making it a bucket list worthy country for your Uganda holidays. 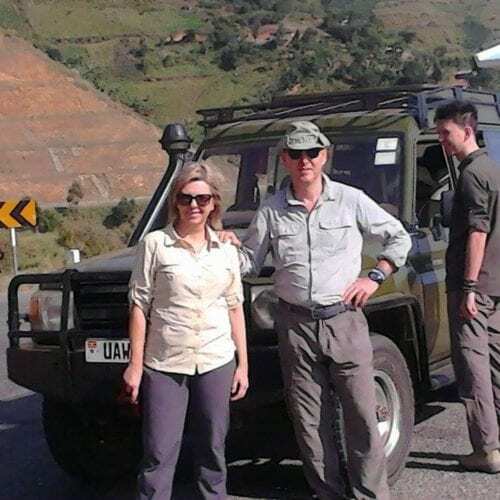 With one of the best weather in the world, Uganda can be visited for Uganda safaris anytime of the year. The excellent weather all year round, allows for existence of diverse biodiversity and among these are the endangered mountain gorillas. With all Uganda has to offer you can-not see it all in just one visit, no wonder Sir Churchill referred to it as the pearl of Africa. We invite you to have a look at the sample itineraries and safaris that you can take on while in Uganda. Please note that these are samples, but we can tailor the trip to your interests and budget. 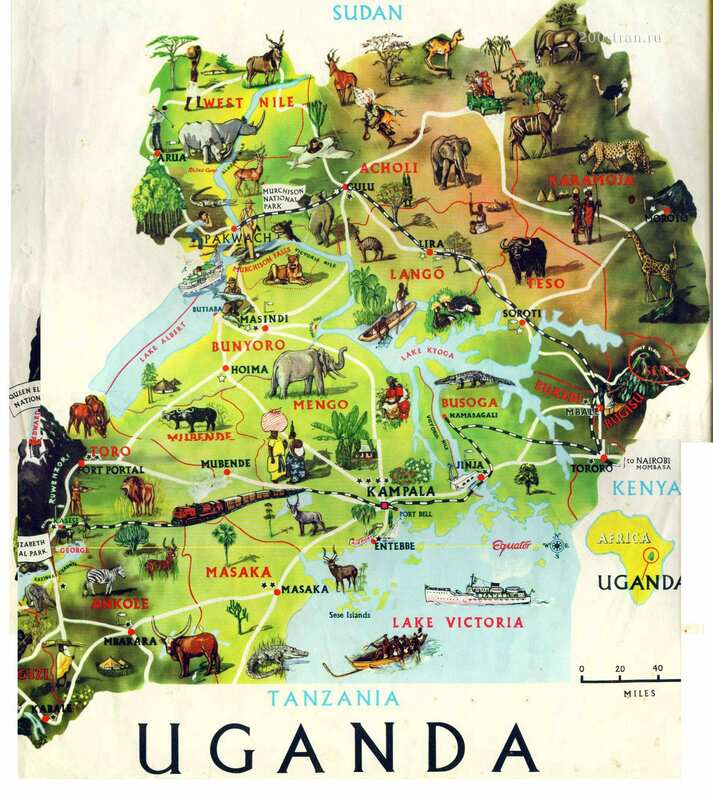 Before you travel to visit Uganda or any other country, there are always a number of questions, that popup in your mind and below we have provided answers to some of them. Is Uganda Safe to Visit? Yes Uganda is safe to visit and has been safe for the last 15 Years. You might read a lot online about how Africa or Uganda s unsafe, but we want to assure you that we are on ground and can never put your life at Risk. Uganda is safe and has been for a while now. When is the best time to visit Uganda? The best time to visit Uganda is between the months of June and September and December and February because these are the drier months of the Year. During these months it easy to see wildlife and also hikes and nature walks are easier compared to the other months. However the country can be visited all year round any time of the year because all tourists’ sites are open all year round. Do I need a visa to visit Uganda? Is it safe for homosexuals or lesbians? Despite the recent news about homos, Uganda is safe for Guys and lesbians, however due to the fact that the country and people and conservative, it is advisable to be discreet. Can I use credit or debit card in Uganda? Yes, a number of banks currently provided ATM machines where you can draw Cash. However you have to note that you will not be able to drawer in any other currency apart from Uganda Shillings. Most noteworthy is that these Bank have daily limits and they are not readily available up country. Some hotels and tourists accept Cards but these are subject to a service charge which ranges between 5 to 10 % of the total amount charged. We therefore advise that if you have a large amount to pay, you make payment by ban wire transfer to avoid charges. Other places accept cash and dollars are commonly accepted. On that note therefore we recommend that you carry some cash on You. Bills below the year 2009 are not accepted whereas small bills attract a poor exchange rate. Are there mandatory vaccination requirements for Uganda? There are a number of vaccinations recommend or required to visit Uganda. Whereas we recommend that you get vaccinations against DTP (Diphtheria, Tetanus and Polio) and Hepatitis A. Malaria is Rampant in Uganda and therefore we recommend you get Malaria prophylaxis 9 Take Anti – Malaria drugs) before you Travel. How much should I tip while on tour in Uganda? 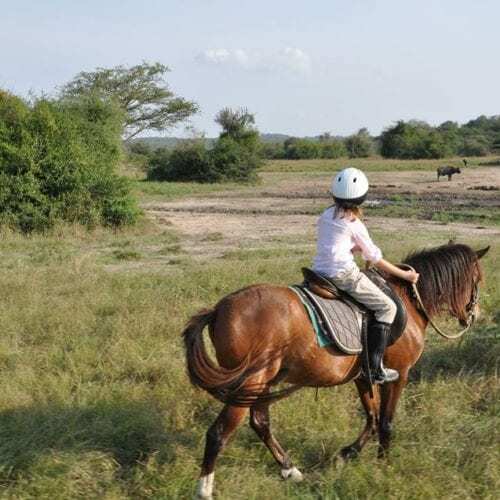 Our 3 days Murchison Falls safari takes you to explore and visit Murchison Falls park for wildlife and also a visit to the Zziwa Rhino sanctuary. Not forgetting a boat cruise along the Nile. 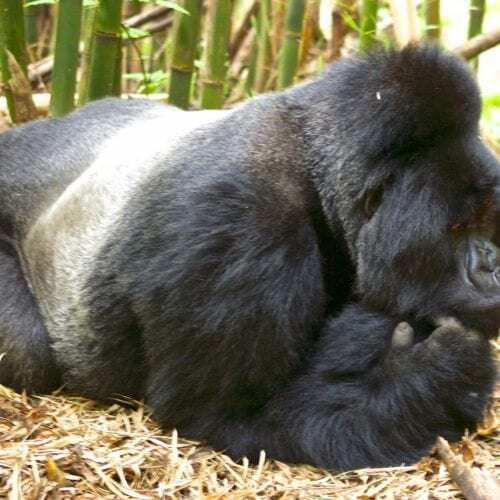 Join our 3 days gorilla tracking safari that can start on any date. Group tours are also available. For as low as USD 990 join our group discounted gorilla tracking safari . Go visit parks Kibale and Elizabeth to see wildlife and other animals. The best safari option for those who do not want to trek gorillas. 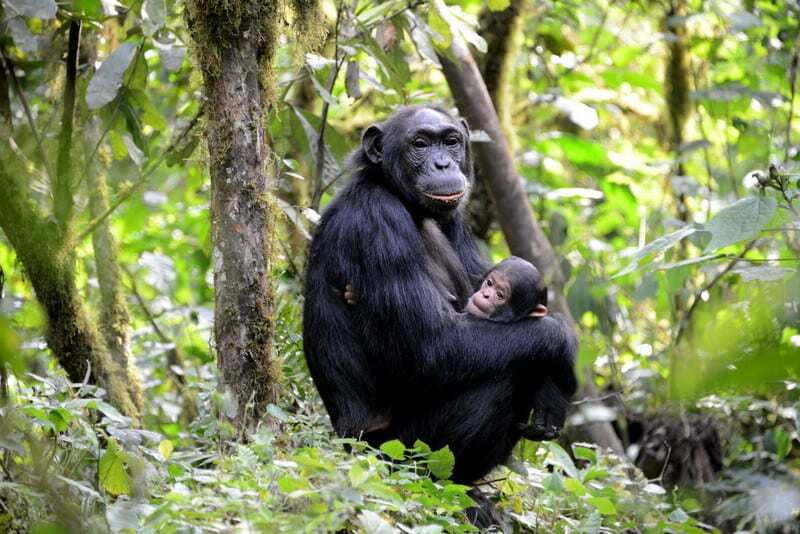 Track chimpanzees, and go for a game safari in Queen Elizabeth Park. 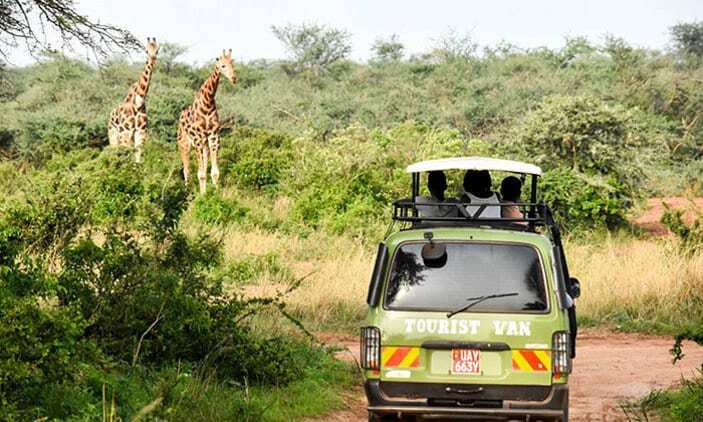 The trip takes you to Queen Elizabeth National park to view plenty of wildlife and birds. 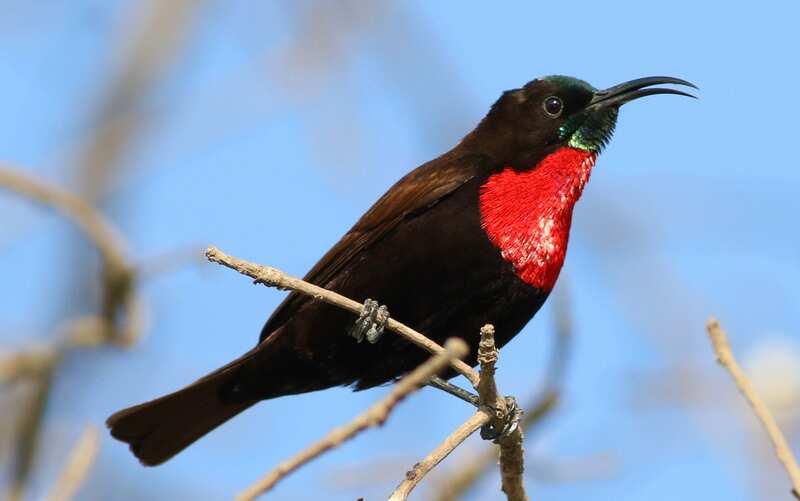 For an opportunity to see over 200 birds species in a day.